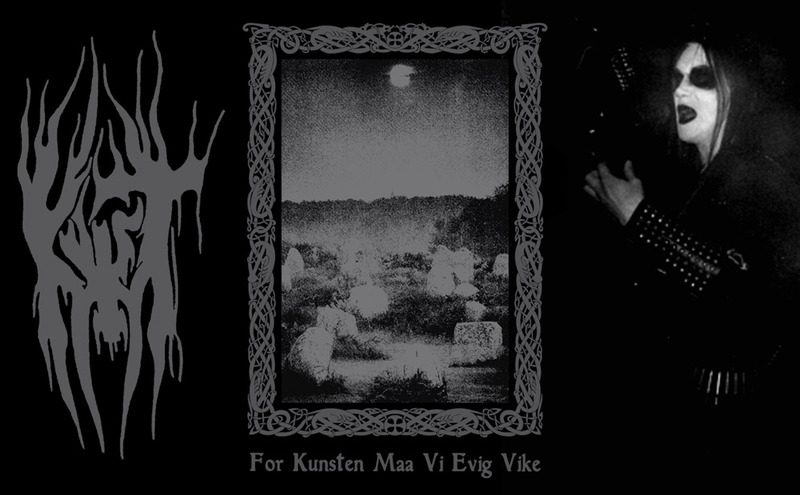 Released in January 1996, “For Kunsten Maa Vi Evig Vike” is the sole full-length album from the Norwegian Black Metal band KVIST. My design celebrates this timeless epic masterpiece, featuring the previously unreleased official logo of the band! 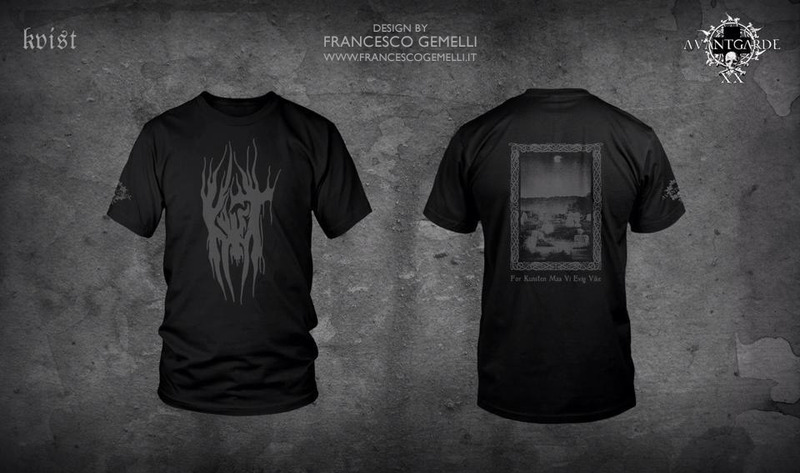 The shirt will be manufactured by Avantgarde Music.